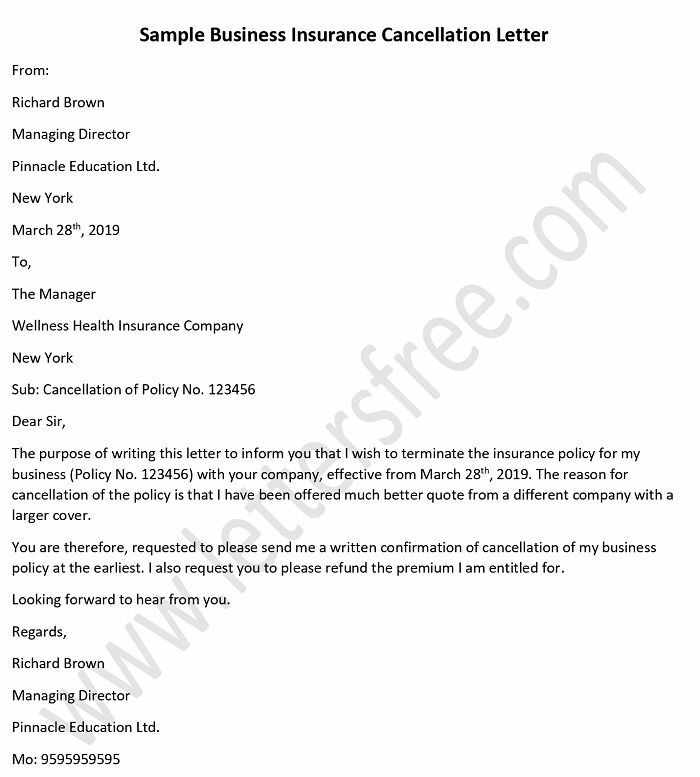 Business letter of intent is generally addressed by business organizations who intend to come together for business with another business companion. The letter states the sender’s intention. This is a formal letter to convince the desired company for the collaboration or the other intention regarding business. If you are planning for a negotiation in a business deal, use a letter of intent to protect everyone’s rights and responsibilities in addition to solidifying the relationship between both the parties. In simple words it is a written document to signify two or more parties/ organization entering into some type of agreement that involves services or goods. 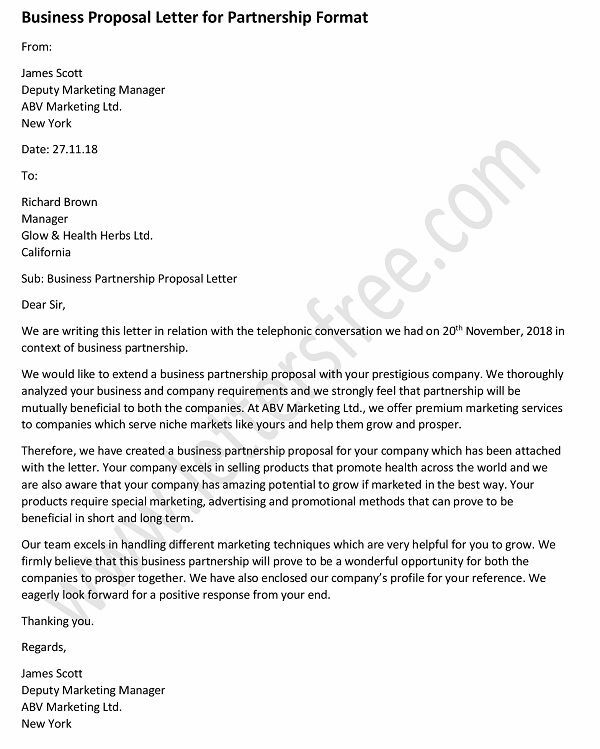 This letter requires being highly persuasive so that they can convince a certain business personality that the sender is worth being a partner in business. I am writing this letter with an intension of a business partnership between Foreign Trade Organization and Fine Silk Textiles. Board and Management of Foreign Trade Organization have studied the profile of Fine Silk Textiles and are very much impressed with the popularity and the scandal free portfolio of your company. I have a strong believe that the collaboration between these two business organizations can create wonders and we both as a business partners can build new benchmarks. 20 years of glorious successful experience in the world of foreign trade of textiles has made the Foreign Trade Organization a golden name in the market. Last two decades were fabulous for our company. With an intention to touch new horizons in terms of profit we would like to join hands with your organization Fine Silk Textiles. This business partnership will definitely result in earning more than the expected or estimated profit annually. I am sure these grounds are enough to convince you for a business meeting regarding this business collaboration. If you feel it is worth to discuss please contact us to arrange a meeting. Your prompt and positive response is anticipated. 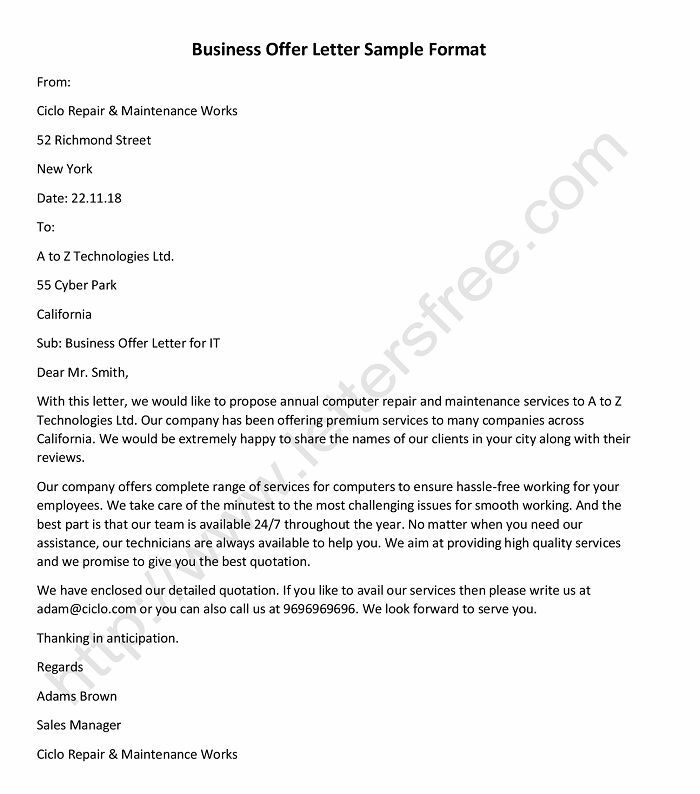 Given Below are a few business letter samples for a clearer Idea. Block business letters are the most popular and generally used format of business letters written in block layout. Every information is typed flush left, with additional one-inch margin surrounding the letter. Business greeting and encouragement letters express legitimate support and motivation for their achievements. Sample Business letter enclosure notation is usually written to serve the official purpose when some other documents regarding the business deal is required. Business marketing letter is a frequently used formal letter in business organizations. It is written to serve the business/ market condition/ new product promotion and so on. Business enquiry letters are formal letters addressed to some individual or an organization to put some inquiry or to ask some question regarding business.